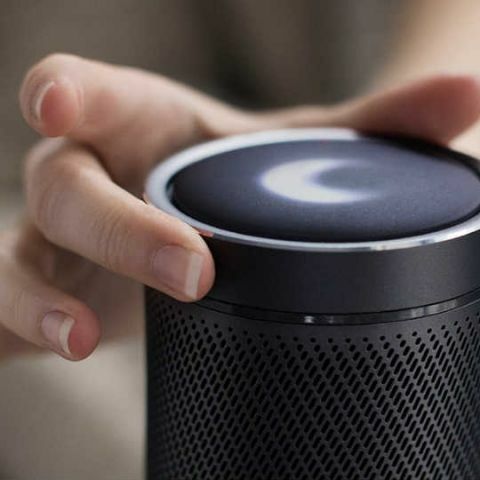 Cortana, Microsoft's digital assistant, is finally coming to a wireless speaker system. 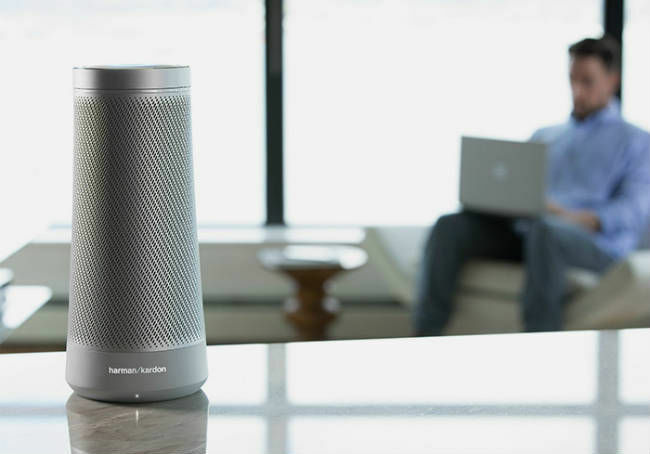 Harman Kardon has announced Invoke, its wireless speaker with Cortana slated to release in fall of 2017 and the company has created a webpage to register interest for the product. Harman Kardon's Invoke is similar to Amazon's Alexa-enabled Echo and Google Home wireless speaker and will use Cortana to respond to user queries. The device was first teased by both the companies in October last year and has been revealed just a day ahead of Build 2017. The Invoke is said to be part of Microsoft's "Home Hub" project integrating Cortana and Azure Cloud. Microsoft's annual Build developer conference starts from May 10 and the software giant is expected to showcase how Cortana works on the device. Microsoft is also said to announce Cortana Skills Kit, a developer platform similar to Alexa skills. With Build being focused towards developer community, Microsoft might showcase various ways to integrate apps with Cortana on the Invoke speaker. Harman Kardon's listing hows that the Invoke will feature metallic speaker cabinet and offer 360-degree audio output. With Cortana, Invoke users can control their music using voice and automate their smart home accessories. Other listed features include making and receiving calls via Skype and get answers to different questions. According to analysts, Amazon has sold over 8 million Echo devices with Alexa built-in and is reportedly working on a new device with a 7-inch touchscreen. Google Home recently added support for up to six different users as part of multi-user support.